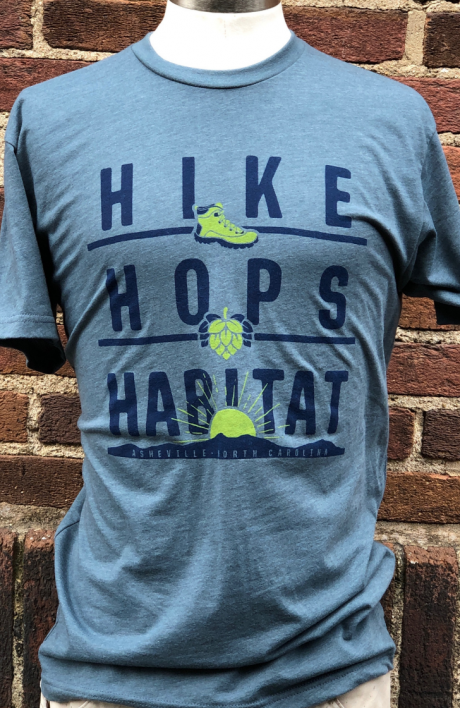 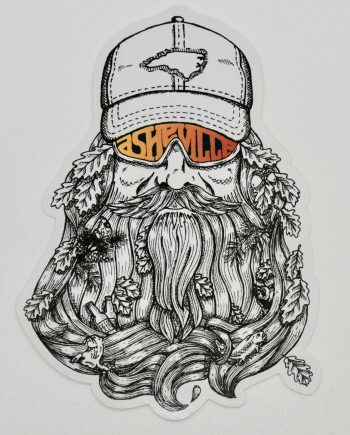 The 3 H’s of Asheville are Hikes, Hops, and Habitat. 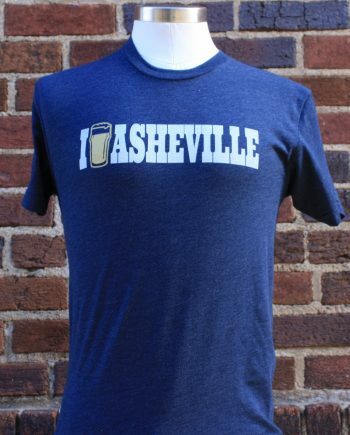 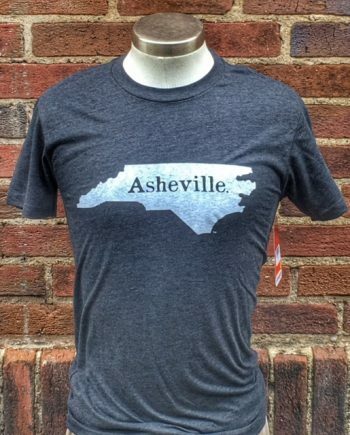 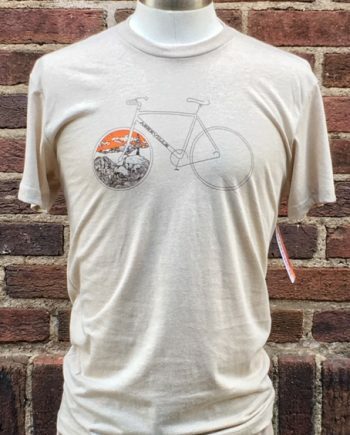 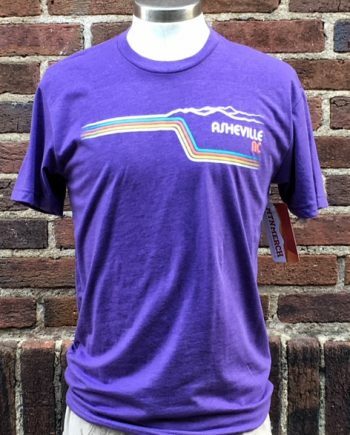 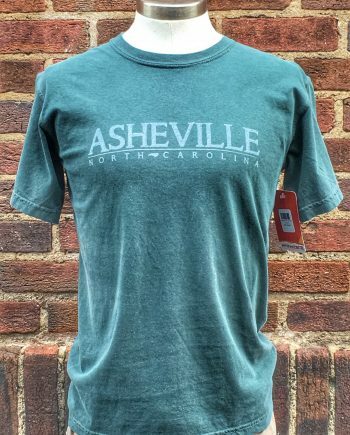 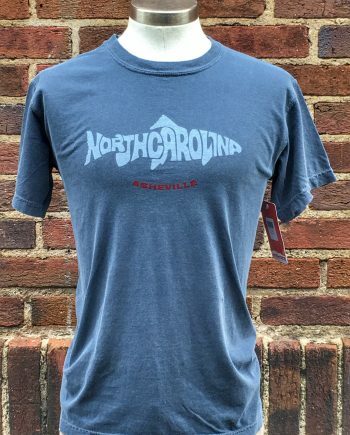 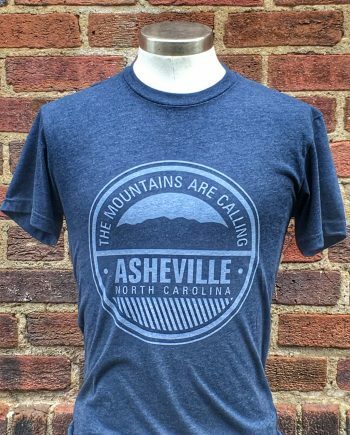 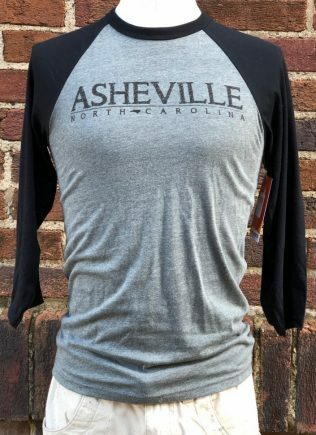 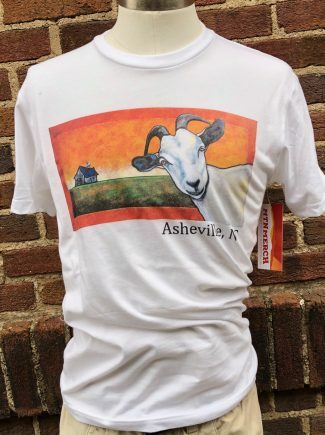 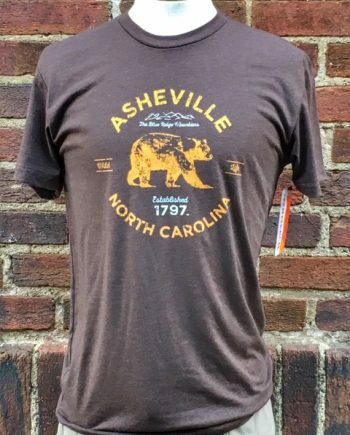 Show your love for these three activities in our beautiful WNC mountains while wearing this Next Level brand Tee. 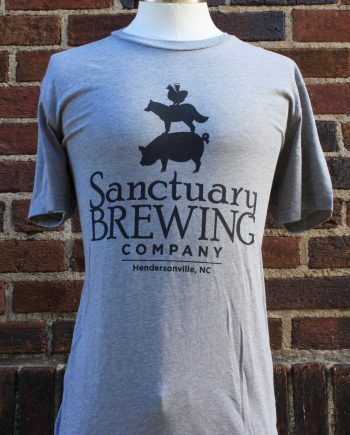 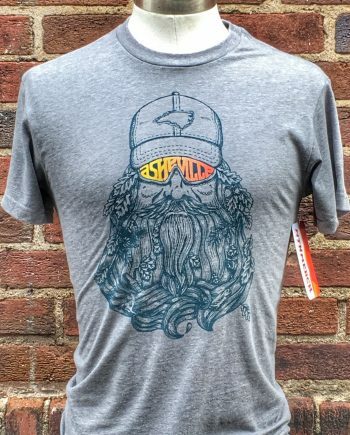 Its a 60% Cotton 40% Polyester blended tee and so soft.